South Texas Solar Systems has been designing, installing, and maintaining solar systems professionally all around Texas since its establishment in Laredo in 2007. Currently based in San Antonio, our mission is to provide clean, renewable energy to businesses and homeowners alike, to whom we offer specialized solar energy solutions at competitive rates. Solar energy capacity in San Antonio alone has grown by 37% in 2017, making it the 6th highest ranked city in the United States. Keeping up with this increased capacity, South Texas Solar installed 7 MW locally in 2017, a 250% increase from 2016 which saw 2.8 MW locally installed. Our company has grown 300% from 2013 to 2017, and the trend is expected to continue as we further expand. 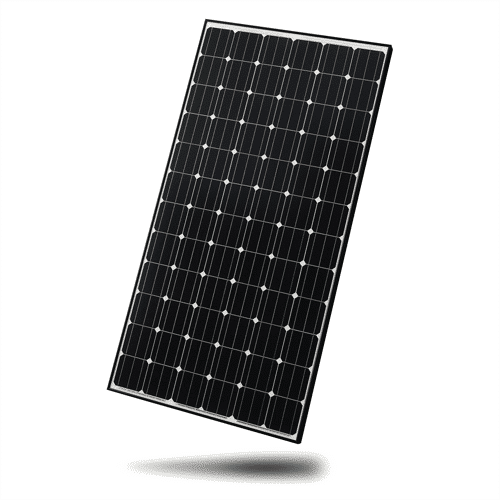 Our work is close with local solar module manufacturers and utility companies in order to find our customers the best deals possible. To be assured that the best products and services are also provided, our customers can expect full communication throughout the process, even after installation is complete and the system is producing electricity! electric bills, so feel free to contact us if you live in South Texas. We'd love to help you as well! Every great company knows that in order to succeed, strong partnerships must be created, that is why at South Texas Solar Systems Inc. we have partnered with companies that have global recognition for their quality and warranties.